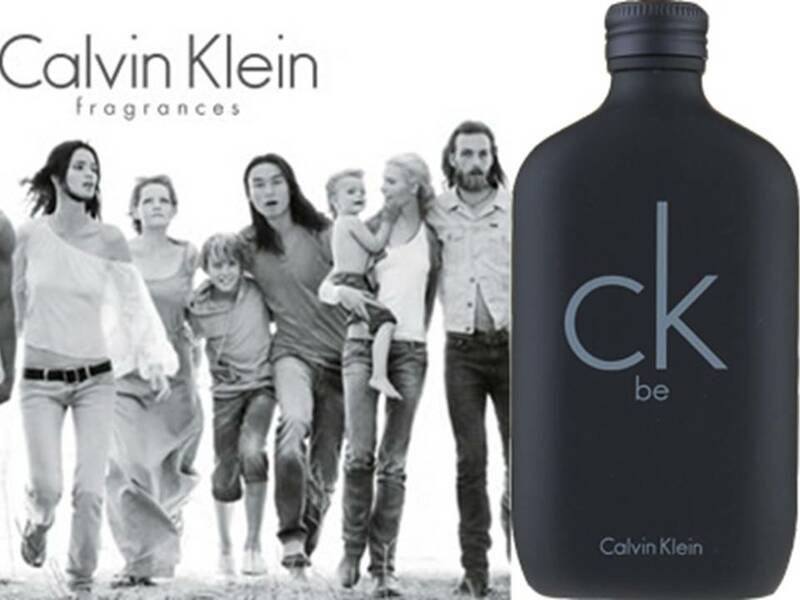 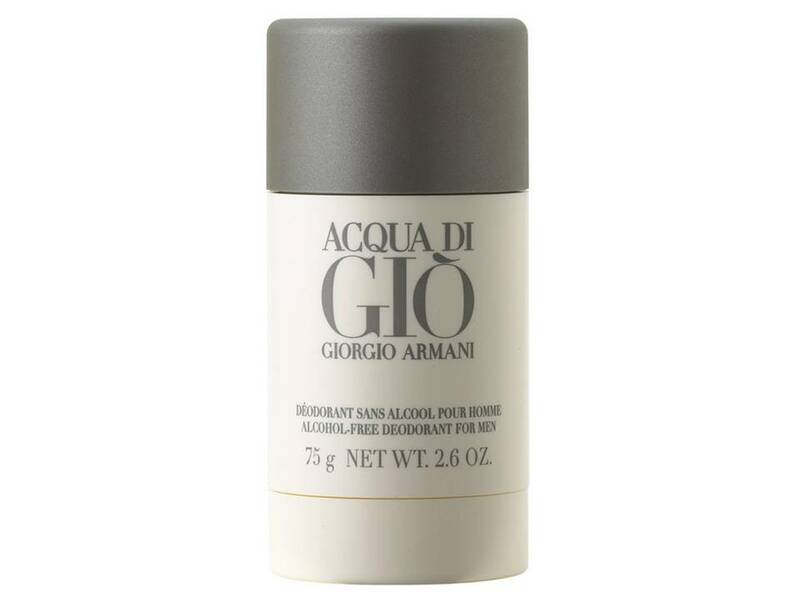 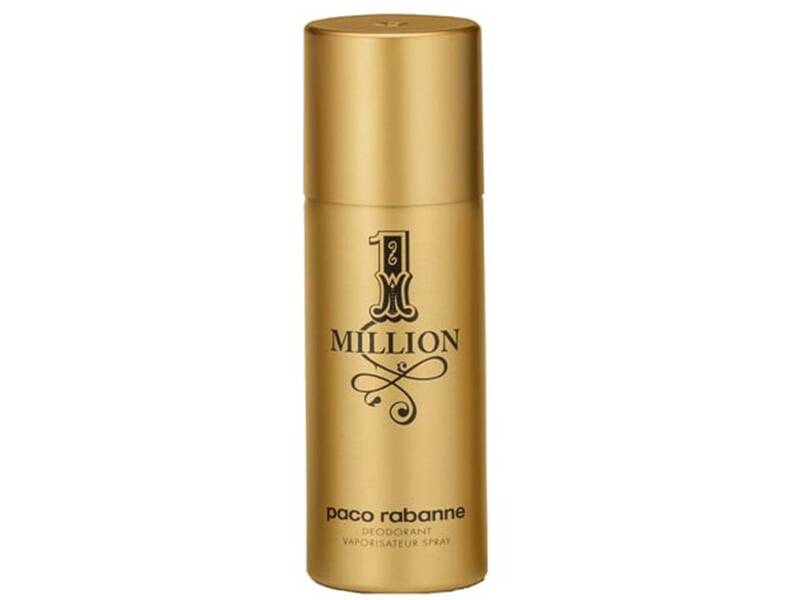 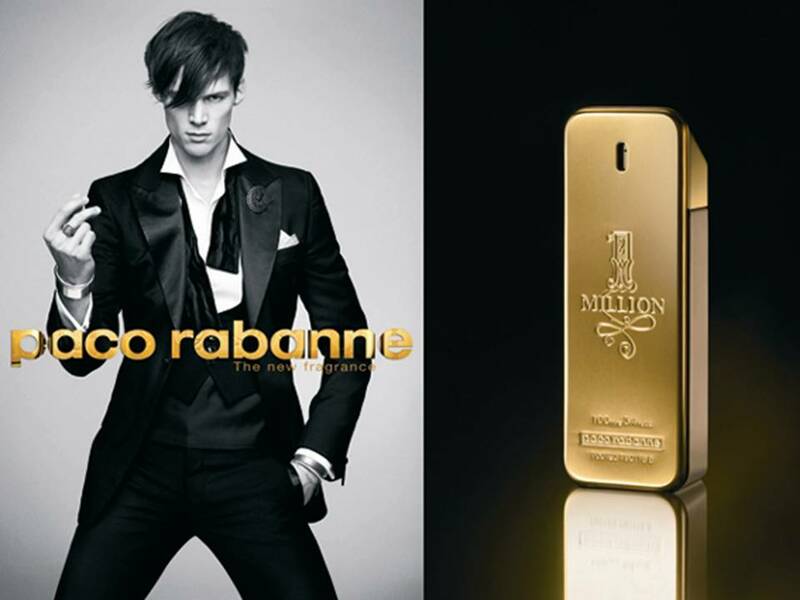 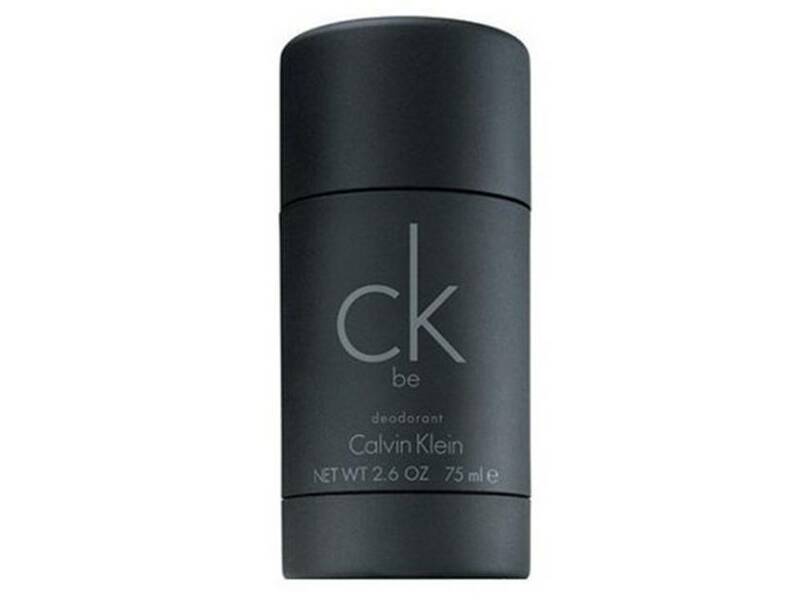 1 Million Uomo by Paco Rabanne DEODORANTE SPRAY 150 ML. 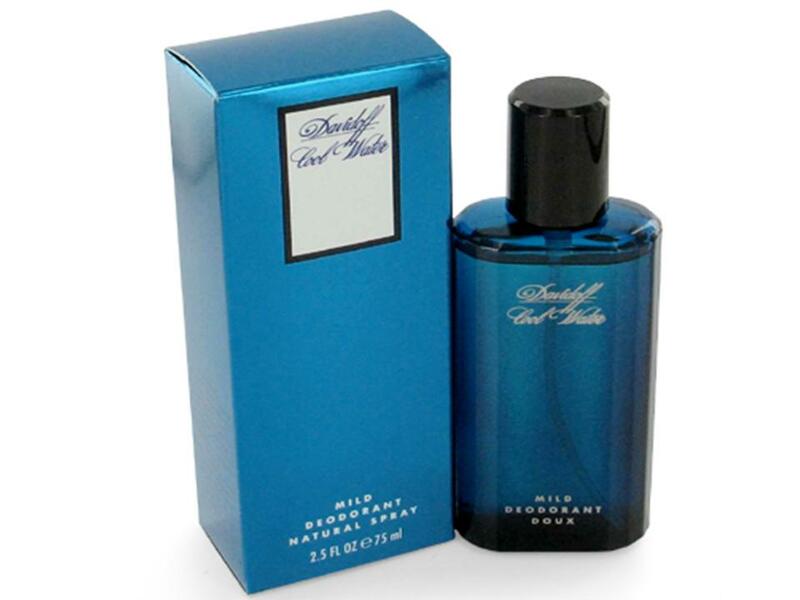 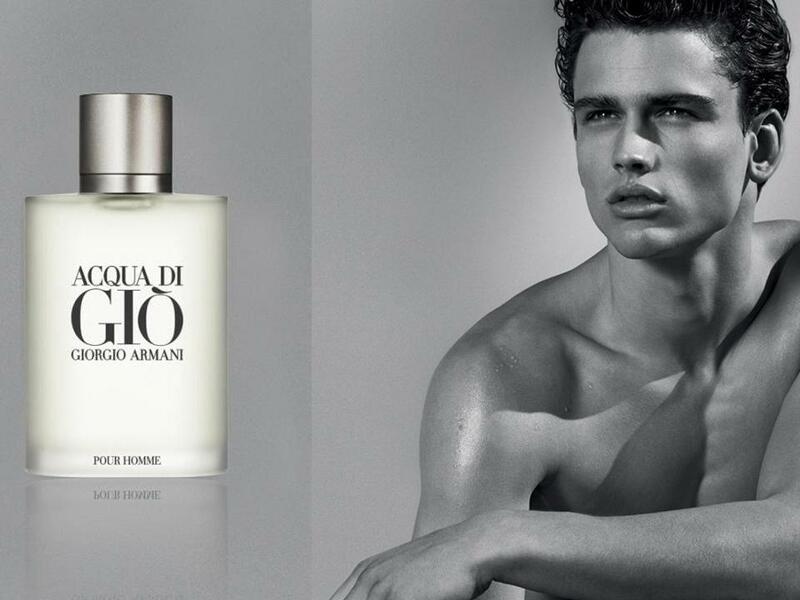 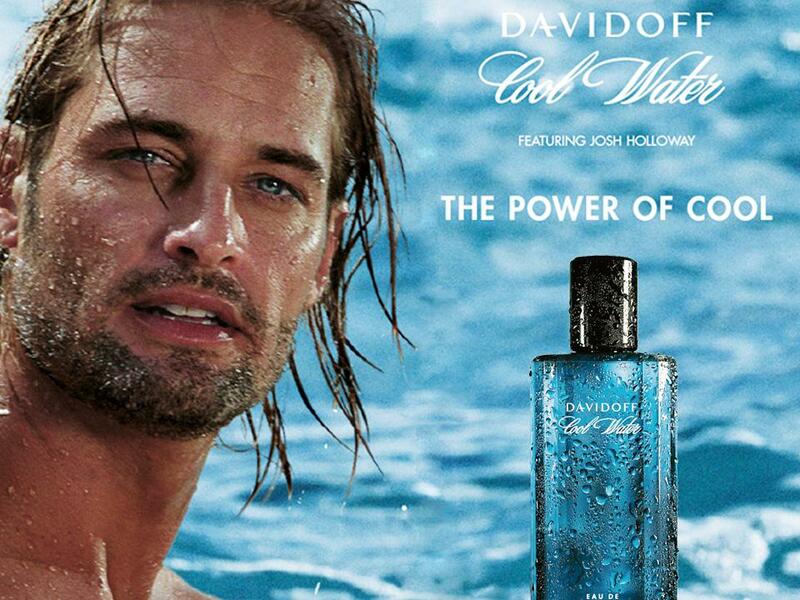 Cool Water Uomo by Davidoff DEODORANTE SPRAY 75 ML. 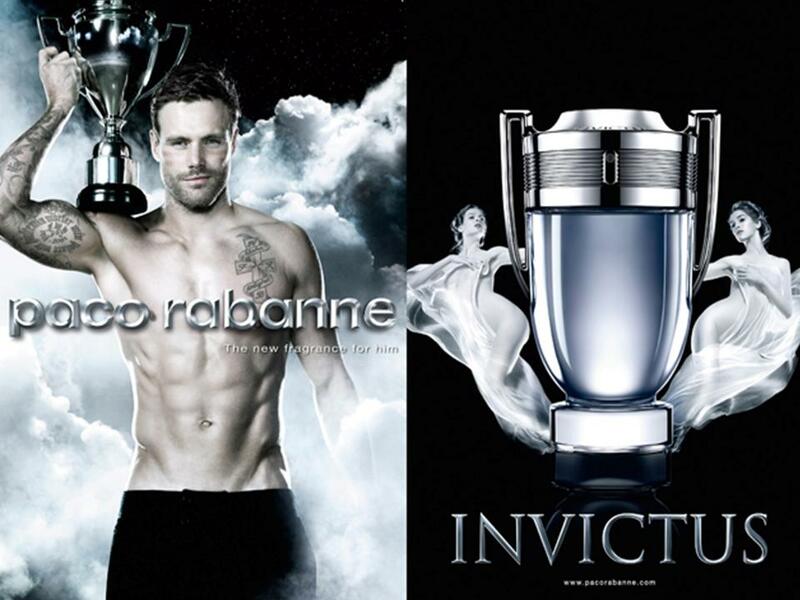 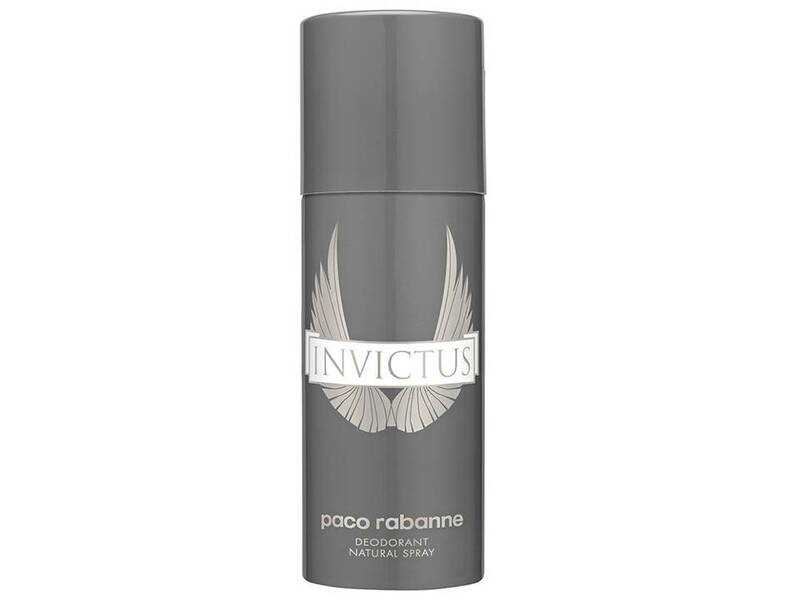 Invictus Uomo by Paco Rabanne DEODORANTE SPRAY 150 ML.